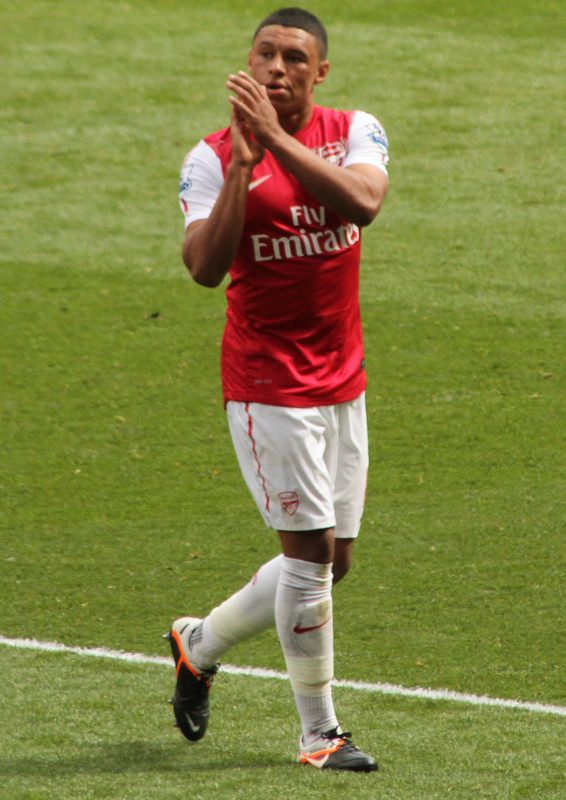 Alex Oxlade-Chamberlain faces a race against time to leave Arsenal after reportedly turning down a move to Chelsea. The 24-year-old has just a year left on his Gunners contract and has informed the club he doesn’t wish to extend. Stamford Bridge seemed his most likely destination after the Blues offered £40million for the England international. However, the BBC report that he has now snubbed them because of concerns over what his position would be in Antonio Conte’s line-up. Oxlade-Chamberlain wants to leave Arsenal to establish himself as a central midfielder, whereas Conte was likely to employ him as a wing-back. Liverpool are the other Premier League club who are monitoring the situation and the Ox is keen to link up with Jurgen Klopp. The former Southampton midfielder has finally started to excel in north London after an inconsistent few years and as Klopp is looking for another centre-mid, he could fit the bill perfectly. Arsenal are hoping his future will be sorted quickly as they risk losing him for nothing if he doesn’t leave before Thursday night’s deadline.